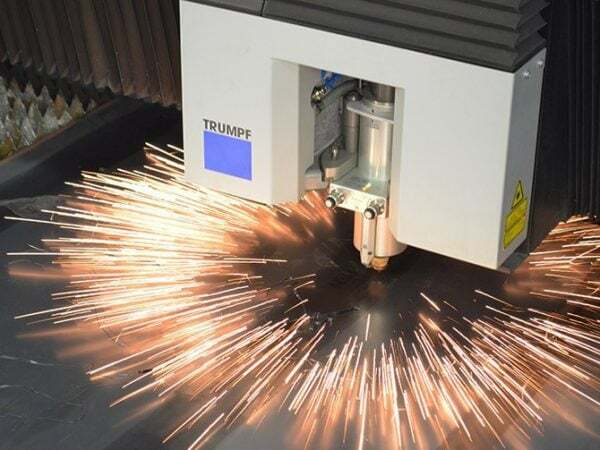 We offer a wide range of standard Decorative Panels as well as custom made Laser Cut solutions. So if you can’t find the answers to your questions below please do not hesitate to contact us. Can I install the decorative panels myself? 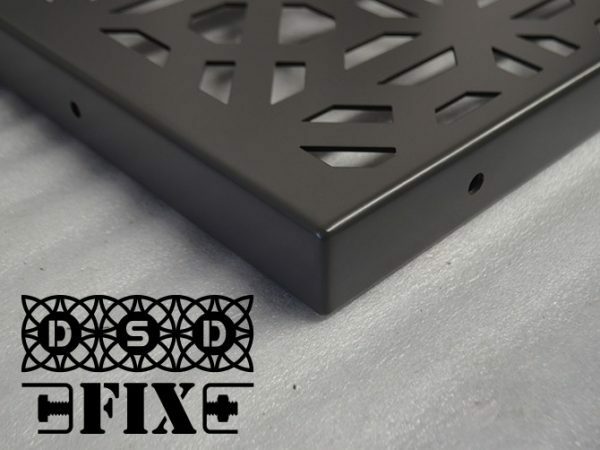 The DSD fix system has pre-laser cut holes and if you can use a drill and a level it is a very easy DIY job. 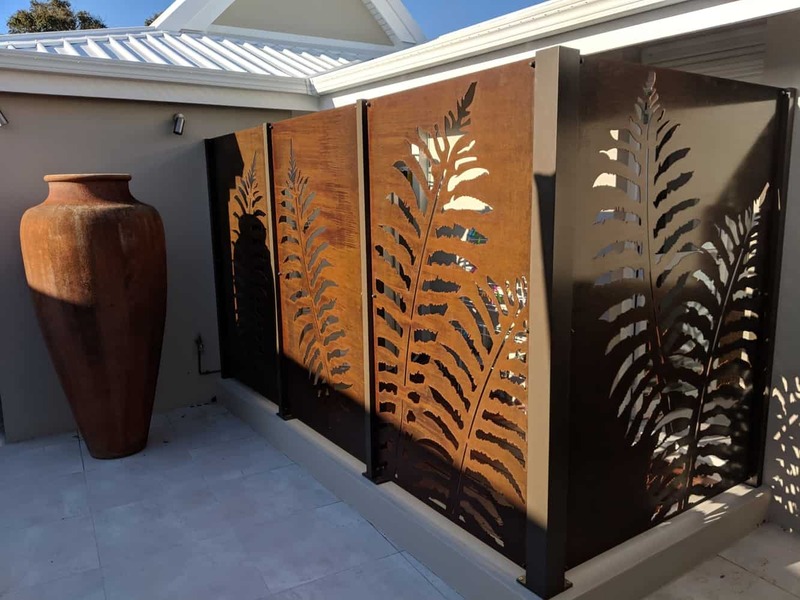 Additional decorative panels or screens with a large span may be made up of 2 or more panels with the DSD fix system you simply bolt each screen to the other. We recommend if there are any screens required to be installed in an elevated area you consult a scaffolding hire company about hiring the correct safe height working equipment. How do I care for my DSD Screen? 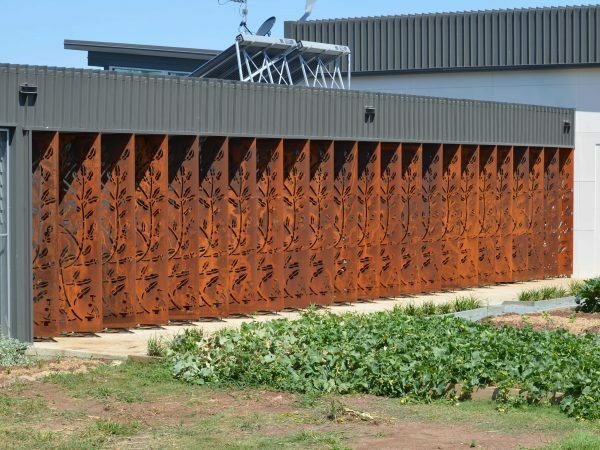 If you have made the choice to go with one of our powder coated aluminium decorative panels you just simply need to wash it down with warm soapy water and rinse it off with fresh water approx every 6-12 months, its that easy. This will ensure you will be able to enjoy your DSD screen for years and years to come. What size do the laser cut decorative screens come in? 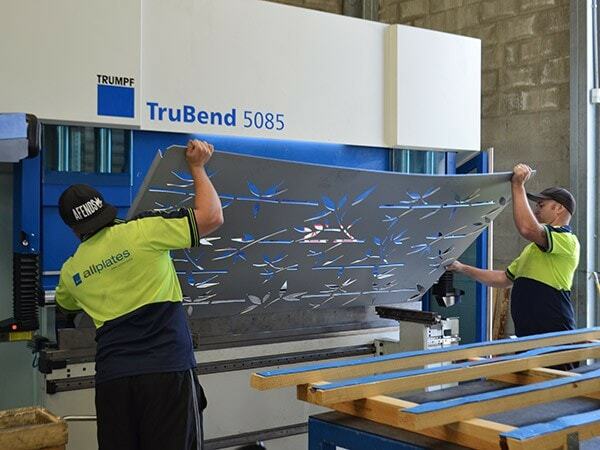 Coming soon we will have standard sizes in our Shop page that you can buy now, however because we have our own manufacturing facility we can make you whatever size you like up to 1500mm x 3000mm flat panels, 2900mm x 1400mm and 2850mm x 1350mm. 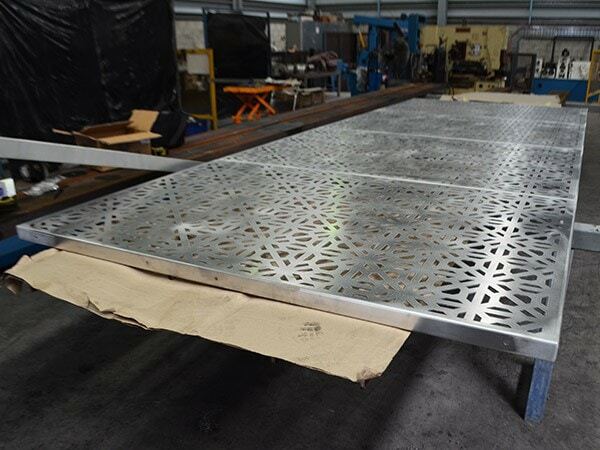 All you need to do is give us a measurement of the space you need to fill and we can work out the finished panels sizes for you. DSD can delivery and supply country-wide! 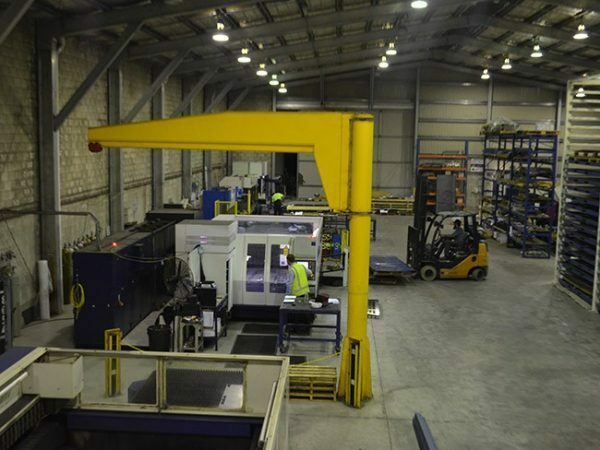 Contact us with your requirements and we will get back to you with a quote. 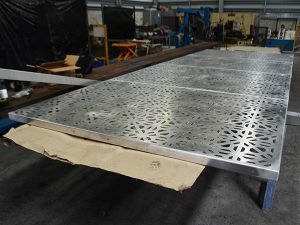 Are DSD Screens made in Australia? Absolutely… Yes! 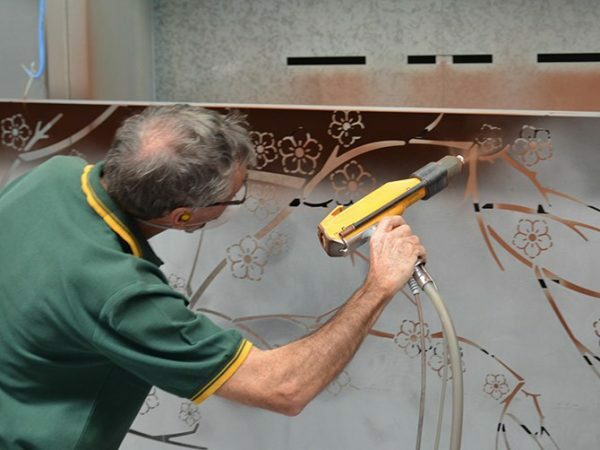 All our Decorative screens are designed, programmed and laser cut using locally sourced materials. The screens are then powder coated, pallet wrapped and shipped out.